We are just one of the language typing services that we accurately offer. Czech is a Western Slavic language practiced by million citizens of Czech Republic. Because of this, the need for Czech typing services is increasingly required by various industries and working professionals. Aside from quality requirements, our company offer support for multiple file formats such as audio, video, document or image. 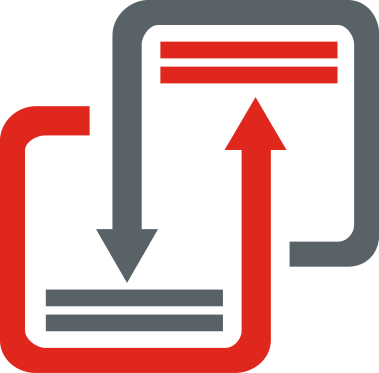 Our upload servers are fully-customized because we are capable of processing all personalized and standard file formats for any typing projects. On the other hand, our Czech typing rates which are 100% cheap and minimal go along with our large volume of orders. Moreover, our services are afforded by our global clients with superior quality. We make sure that our along with competitive prices are 100% burden-free. We provide Czech document typing in professional ways. Our talented typists are strongly-trained to handle all kinds of typing needs. We have unmatched typing skills and expertise which our clients deserve. Thus, the final output is produced with excellence in quality and service at all times. To get started with our typing services, click the upload file button and receive a quote for free.